Clowne Parish Council has teamed up with Barlborough Ltd to provide a brand new grant scheme targeting 'not for profit' groups and organisations operating within and benefitting the community of Clowne. Derbyshire County Council is inviting community groups, clubs and charities to apply now for the next round of its Community Action Grants Scheme. Applications are currently being invited for the third round of the scheme which is open now up to a deadline of 31 December 2018. Up for grabs from the £1.5 million fund are 2,000 small grants of up to £500, a number of grants worth up to £5,000. For schemes which can be shown to offer long-term benefits for local people and promote two or more of the Action Grant themes – potential grants of £10,000. In accordance with Schedule 12 of the Local Government Act 1972 I hereby give notice that a meeting of Clowne Parish Council will be held at Clowne Community Centre on Monday 13th May 2019 starting at 6.45pm. The Community Centre is located on Recreation Close, Clowne S43 4PL. Copies of the agenda showing the order of business will be avilable at the meeting. In accordance with Council Standing Orders a period, lasting not more than 10 minutes, will be made available to enable parishioners to raise matters relating to the Parish Council starting at 6.30pm. Members of the public may not take part in the formal business of the Parish Council except under special circumstances as agreed by a formal resolution of the Council. Members of the public are also reminded that that they shall behave in such a way that a reasonable person would regard as respectful and not use bullying or intimidatory language or actions. Clowne Parish Council is moving its offices from 48 Mill Street, Clowne S43 4JN to the Station Business Centre, 2 Station Road, Clowne S43 4RW effective from Thursday 4th April 2019. Contact with the Clerk during Tuesday 2nd and Wednesday 3rd April will be very limited and urgent queries should be directed in the first instance to the Community Centre. 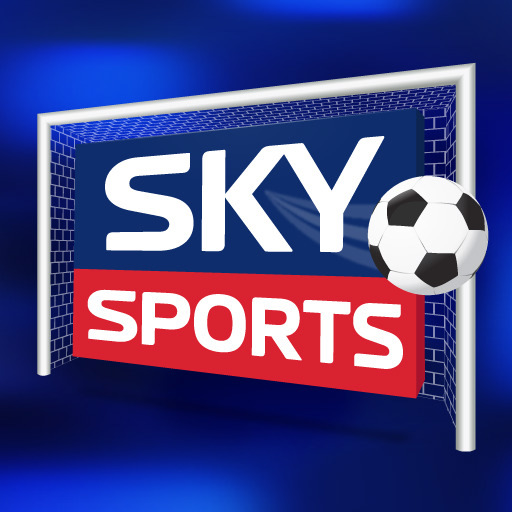 For Sky Sports Matches this week please click on The Centre tab!